A long time ago in a toy factory far, far away lived three of the coolest cuddly toys the galaxy has ever seen. 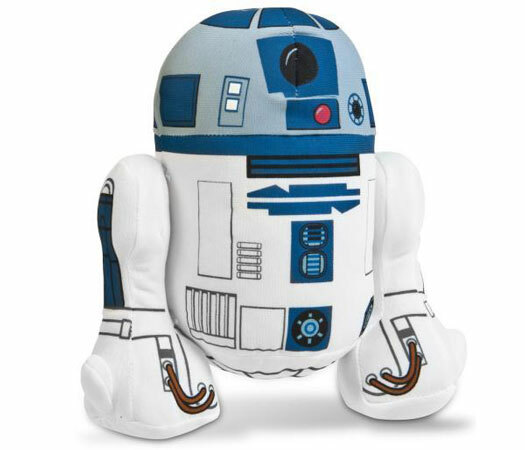 Ever cute, R2-D2 comes as a soft, cuddly version of himself. 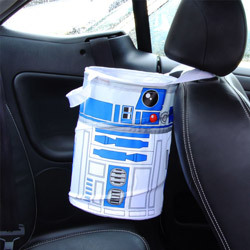 Let R2-D2's infectious personality cheer you up and put a smile on your face daily. At 15 inches tall, now you can have the loyal, vital and very well-equipped R2 unit in your team. 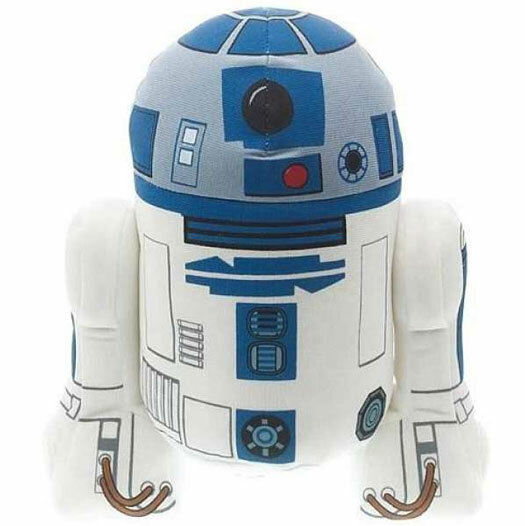 The toy features R2-D2's familiar beeps and sounds, when squeezed. 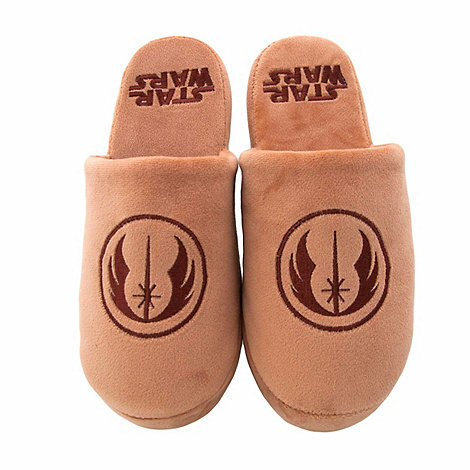 Everyone's favourite, even George Lucas', let the lovable droid accompany you. R2D2 - suspiciously silent. 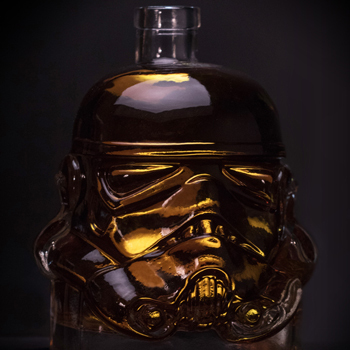 He must be missing Threepio.